Der Artikel The Third Murder (2017) (UK Import) wurde in den Warenkorb gelegt. 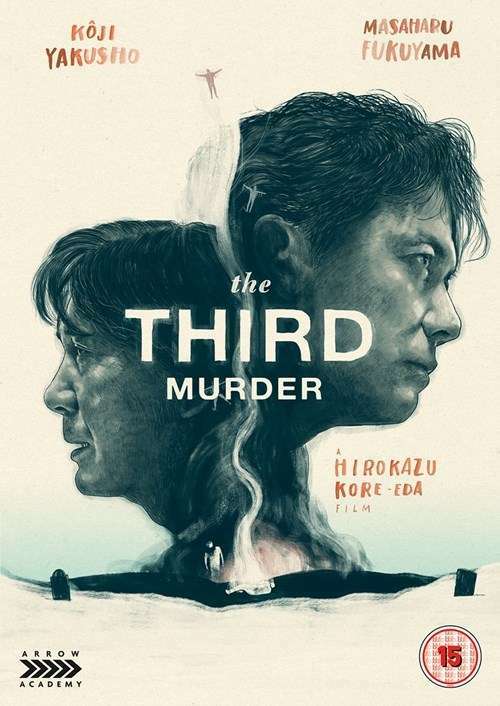 From internationally lauded Japanese director Hirokazu Kore-eda (After The Storm; Like Father, Like Son) comes The Third Murder, a complex death-sentence drama which tells of one man’s hunt for the truth whilst investigating the murky events of a gruesome murder. Leading attorney Shigemori (Masaharu Fukuyama) takes on the defence of murder-robbery suspect Misumi (Kôji Yakusho) who served jail time for another murder 30 years ago. Shigemori’s chances of winning the case seem low - his client freely admits his guilt, despite facing the death penalty if he is convicted. As he digs deeper into the case and hears the testimonies of the victim’s family and Misumi himself, the once confident Shigemori begins to doubt whether his client is the murderer after all. Kore-eda’s latest film sees the award-winning Japanese auteur eschew the intimate approach of his acclaimed family dramas and deliver an ice-cold courtroom drama, packed with mystery and suspense. The Third Murder has been a huge success with critics and audiences alike in Japan, where the film swept the Best Film, Best Director, Best Screenplay, Best Supporting Actor, Best Supporting Actress and Best Editing at the 41st Japan Academy Prize.